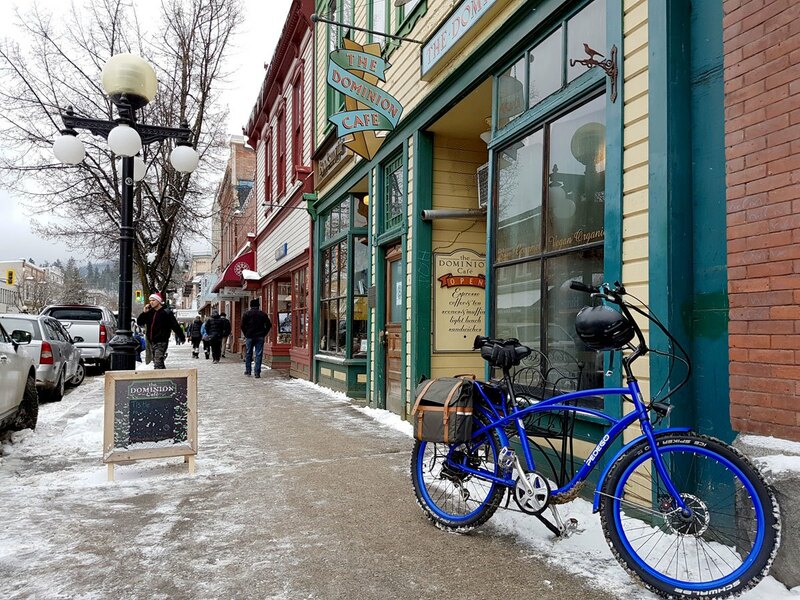 Don’t let the cold weather stop you from enjoying your Pedego electric bike. Here are six tips for those of you who still want to have some riding fun during the winter months. The most obvious tip for winter riding is to make sure you’re dressed properly to bear the weather conditions. Put your layers on and don’t forget your scarf, hat, and gloves. Remember, you’ll be riding at fast speeds in windy, cold temperatures so be prepared. Wear bright, reflective clothing to be more visible to motorists who might otherwise not see you through their foggy windows. Make sure you have reflectors on your bike and use your headlights, taillights, and flashing lights on cloudy days. It’s essential to stay hydrated during your winter ride. We recommended your replenish your body with a bottle of water every hour. Although you may not feel thirsty, every time you see your breath, think of it as water leaving your body. If you don’t have them already, we’d recommend getting fenders to help direct much of the snow, water, and ice off your bike. If you plan to ride in snow, make sure you’ve got studded tires to grip the icy surface. 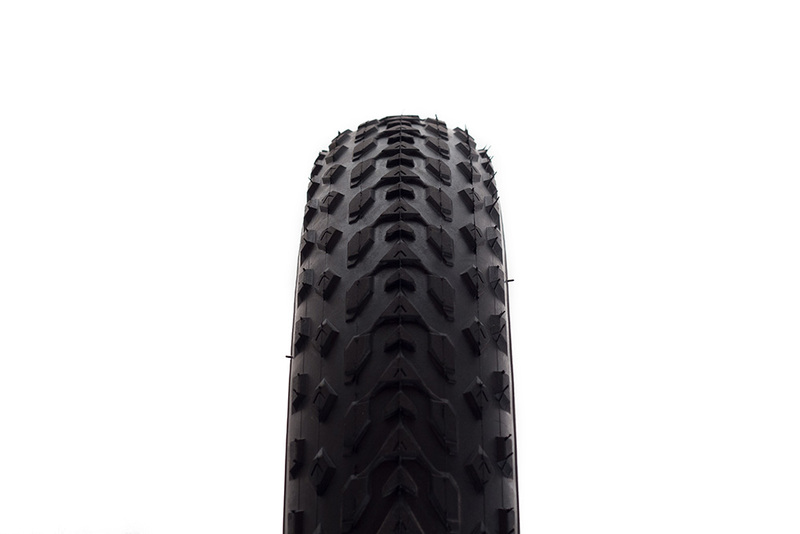 For a Pedego Comfort Cruiser or Pedego Interceptor, we recommend the Schwalbe Ice Spiker Pro Tires. Look out for road debris such as broken glass, and metal parts that usually accumulates on curb areas. Watch out for areas with melted snow since these are likely places to find black ice. 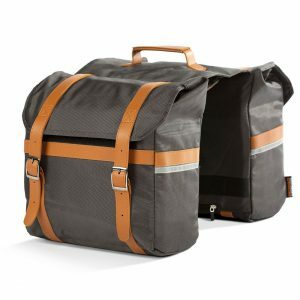 Not only will it help you pass the time and make your ride more enjoyable, having a bike buddy makes it more convenient should you come across an issue. 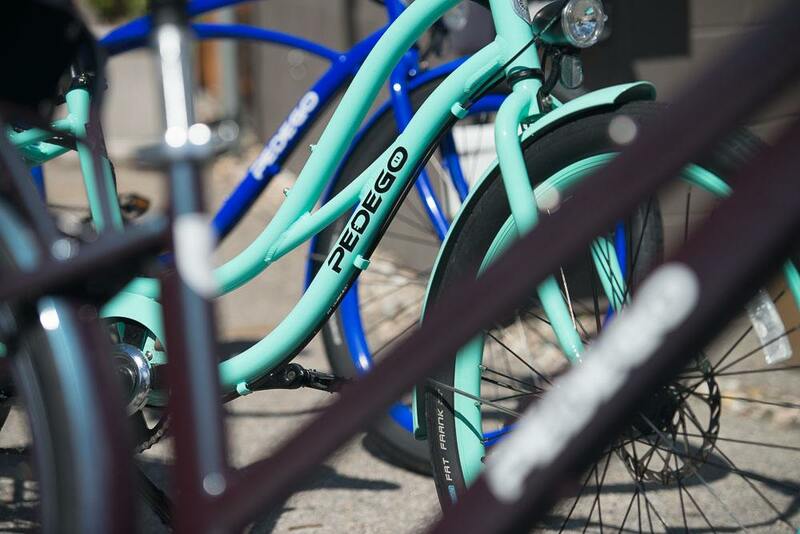 And remember, Pedego electric bikes are waterproof but it’s important to clean and maintain them, especially through the winter months when salt residue on roads can get into your chain and the metal parts of your bike and cause rust. 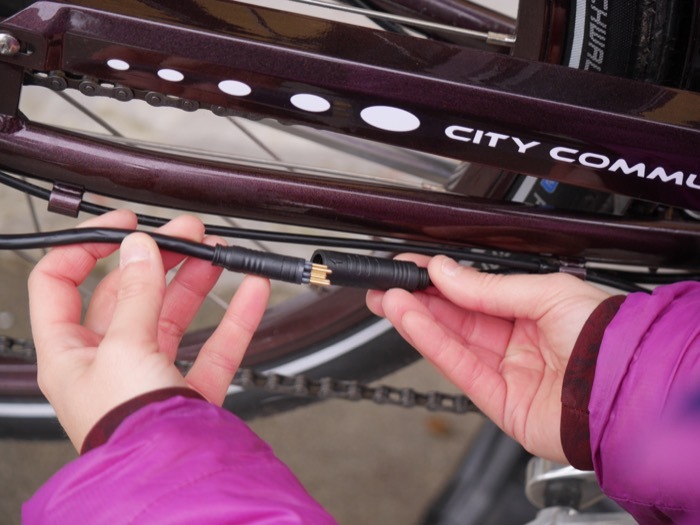 Read our “How To Maintain Your Electric Bike Through The Winter” blog to learn more about preventing winter corrosion. 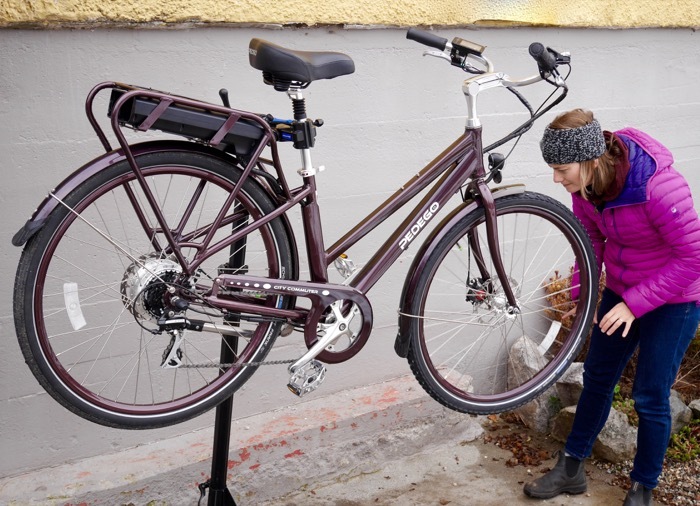 We’ve had a few queries from various Pedego owners around Canada about how to change an electric bike tire, specifically the rear tire that’s connected to the electric motor drive. This is a really great question and one that requires a step-by-step guide. 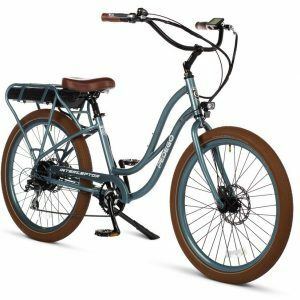 If you have no interest in getting your hands a bit dirty and using a wrench for a few minutes, however, then we’d recommend you take your electric bicycle to a professional to have the tire changed. However, sometimes you might get a flat tire on one of your rides so it’s important to at least know the basics. Once that’s done you can change the inner tube (if it’s flat) or the tire if installing studded tires in preparation for winter riding. 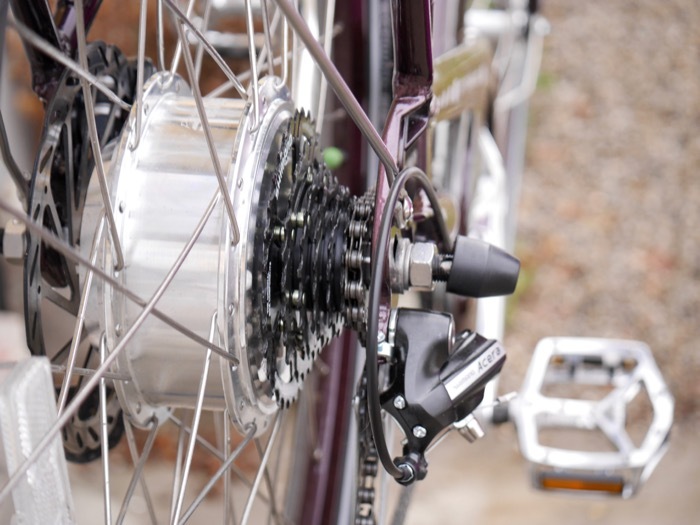 Step 1: Ensure your bike is in the highest gear so that your chain is furthest away from the rear hub. 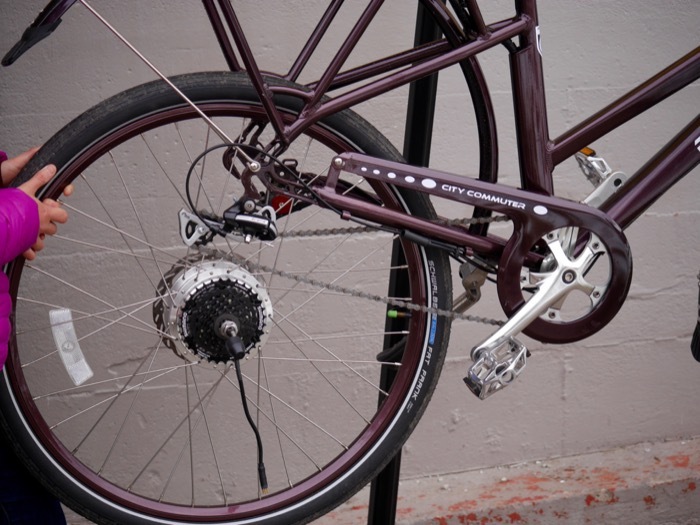 Step 2: Place your bike on a stand or turn it upside down so it’s resting on the handlebars and seat or battery rack. (IMPORTANT: Take care not to damage the LCD console or other components on the handlebar.) This will allow you to access the tire easily. 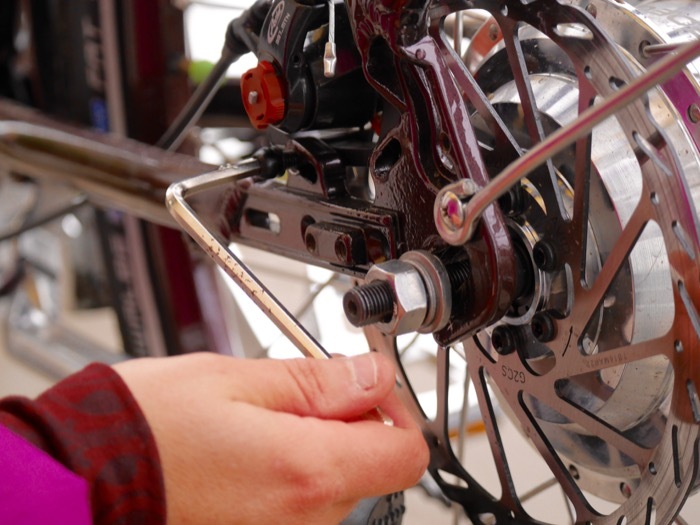 Step 4: Remove the rubber cap that sits over the bolt holding the wheel to the frame. 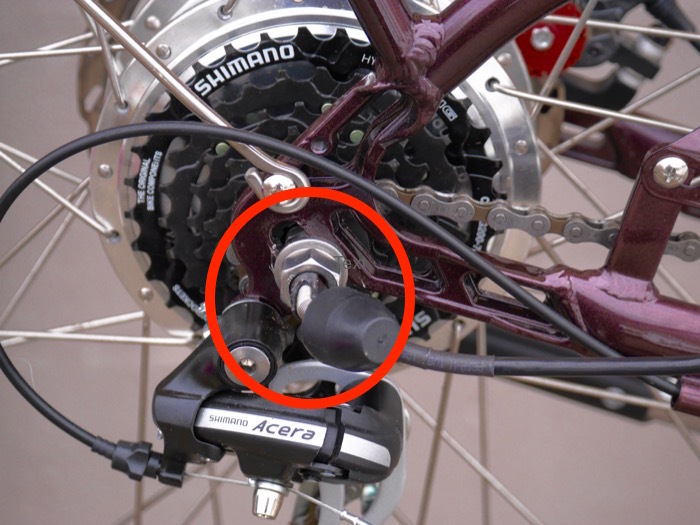 Step 5: On the opposite side of the hub, take an allen key and unscrew the 2 bolts holding the brake assembly in place. Step 6: Remove the brake assembly and let it hang off to the side. 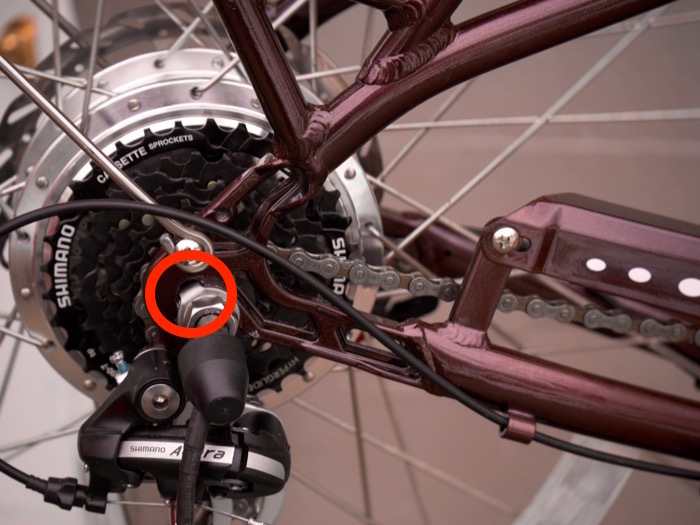 Step 7: Return to the other side of the hub and take note of where the axle sits in relation to the frame inset. When it comes time to reinstalling the wheel, it needs to go in the same place. Normally this will be with the tab on the locking washer butted up against the end of the frame inset. 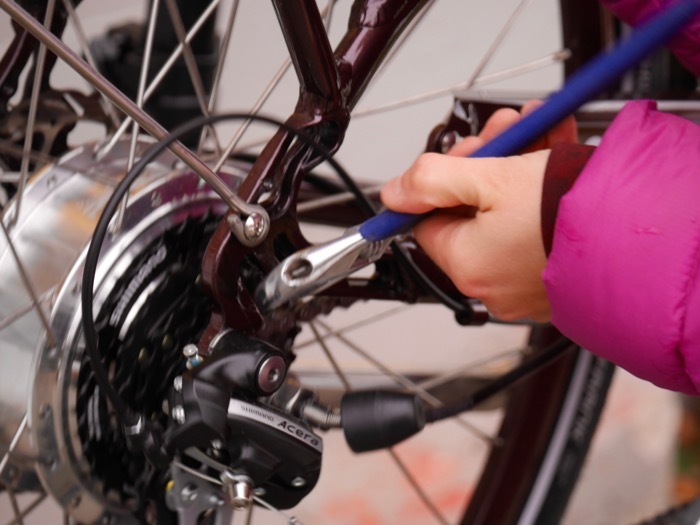 Step 8: Using a wrench, unscrew the two bolt attaching the wheel to the hub. (There’s one on either side of the wheel.) IMPORTANT: Take note of the way the washers are placed as you’ll want to reinstall them in the same way. 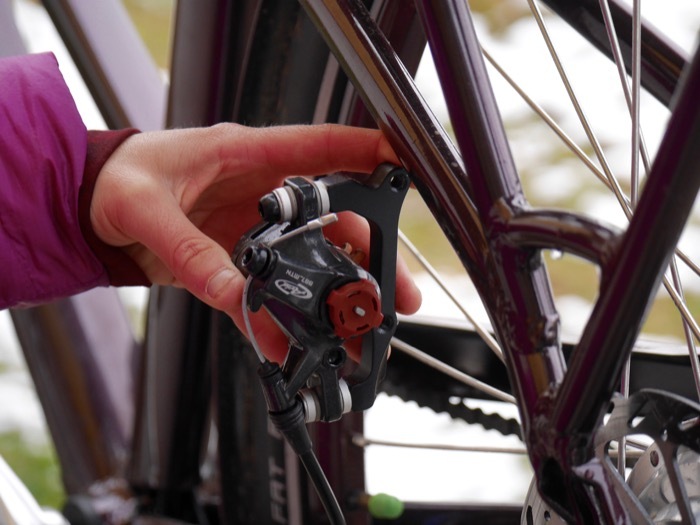 Step 9: Gently lift the tire out of the hub while pulling back the chain so it unhooks from the chainring. Note: When it comes time to putting the tire back on the frame, you’ll want to ensure the tail of the washer is seated in the frame inset. Once the rear wheel is off you can remove the tire and replace with a different one or fix or replace the rubber inner tube. For video instructions, have a look at the film below, produced by Pedego Greater Long Beach.